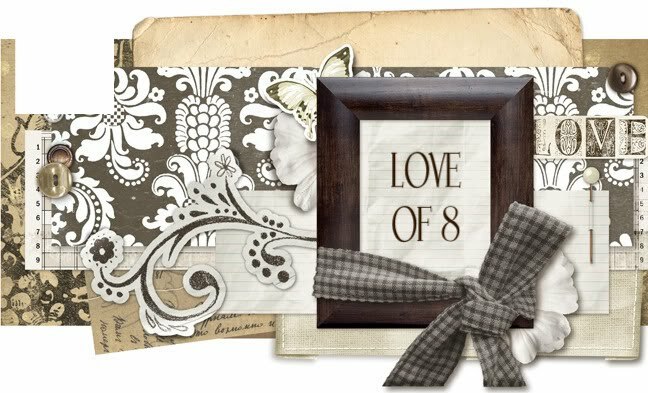 LOVE OF 8: Book Giveaway! Thanks for link. Good Luck!